Language of Luxury (LOL) is the only luxury real estate professional networking community that unites members across multiple social networking platforms, and is now OPEN TO ALL service professionals and local businesses who serve affluent communities, worldwide. Our media partners include the Wall Street Journal, Luxe Corp in Paris, Luxury Insider in Asia and every major US luxury real estate publisher. 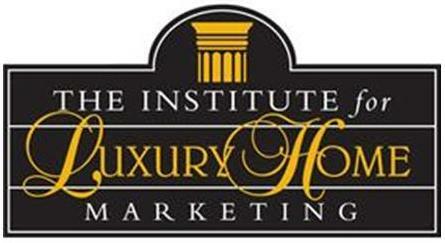 Additional LOL partners include The Institute of Luxury Home Marketing, Proxio, and FIABCI- USA. The purpose of LOL is to help you attract and better serve more high net worth clients. 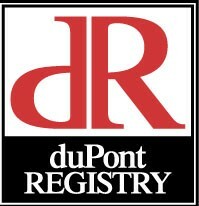 LOL was founded in 2008 by Ron & Alexandra Seigel, managing partners of Napa Consultants, International. Join the Language of Luxury Group On Linked In. Join LOL Satellite Groups on Facebook, Plaxo, Proxio, Real Town, Bigger Pockets, and Active Rain.